So much yarn, so little time. : Where are those meerkats? and Treasure is in Israel - on a trip to the Sea of Galilee! 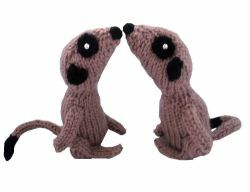 follow the meerkats on facebook!